Some celebrities are more than just the pretty face. Yes they need it for the life they lead, but some also have a beautiful mind too and have very good qualifications apart from their acting prowess. Let’s see some of the Hollywood’s brightest people. 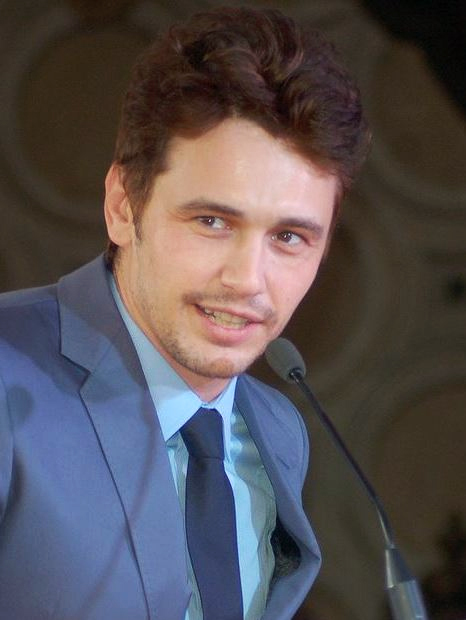 James Franco holds an English Bachelor’s from UCLA and also a Masters in Fine Arts from Columbia University which makes him one of the most qualified actors in Hollywood. He’s not yet done yet, he’s perusing a PhD in English from Yale.